blended and processed into a lightweight fiber mass with enormous surface area and interstitial spaces creating a high performance sorbent and filter media. Great for use in oil / water separators, stormwater and wastewater filtration systems and water "polishing" applications. X-Tex is a new and unique lipophilic media with a multitude of potential environmental applications. 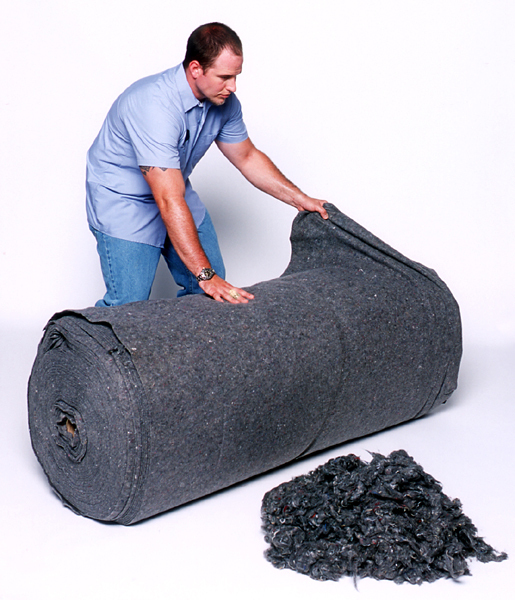 X-Tex is produced from recycled synthetic fibers. 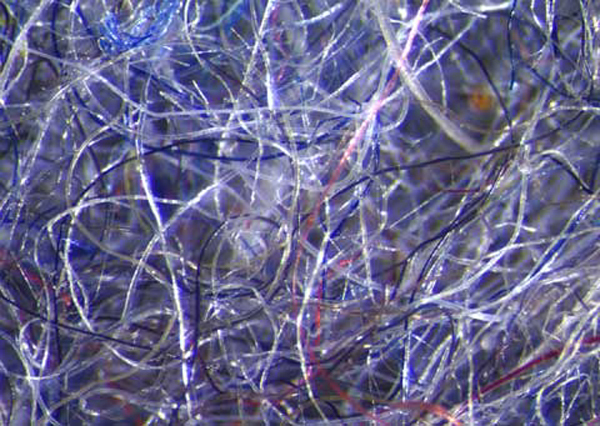 Utilizing state-of-the-art technology, these fibers are blended and processed into a lightweight fiber mass with enormous surface area and interstitial spaces creating a high performance sorbent and filter media*. Our fiber blend is also utilized in our X-Tex Rolled Fabric, designed for use as a durable long lasting geo-textile and filter media. Because of X-Tex’s selective affinity for lipophilic (“oil attracting”) it is very efficient in removing hydrocarbons from water. X-Tex excels as a spill removal media capable of sorbing liquid hydrocarbons, including petroleum, animal and vegetable oils onto its vast fiber mass surfaces and into process-created interstitial spaces. When used as a filter medium, water passes freely, while adsorption of target hydrocarbons begins on contact. X-Tex is extremely efficient due to the enormous lipophilic surface area of the altered fibers. X-Tex works well as a fibrous supporting matrix for other water conditioning materials such as selective zeolites, activated carbon, zero-valent iron filings, etc. X-Tex can be ‘conditioned’ to remove specific chemical compounds. X-Tex is cost effective in comparison to many conventional filtering media, adsorbing/absorbing an average of 20 times its own weight of liquid hydrocarbons. Approximately 85-90 % of sorbed oils can be reclaimed from X-Tex and the media reused. In bench-scale testing, X-Tex has shown promising results in filtering out emulsified oils and hydrocarbons out of a water stream. This characteristic creates opportunities for the use of X-Tex in oil/water separation applications and other hydrocarbon filter projects. X-Tex forms into cohesive mats or “wads” which can easily conform to various applications or filter devices. X-Tex is environmentally benign and user-friendly. It does not leach harmful substances into the environment and when incinerated produces minimal residue or ash.